If you have recently welcomed a new puppy into your home please accept our congratulations. 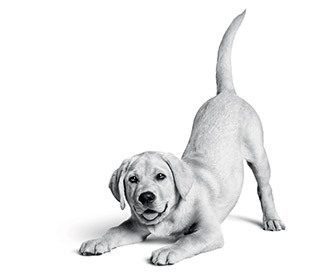 Regular, short periods of exercise are an essential part of your puppy’s routine. 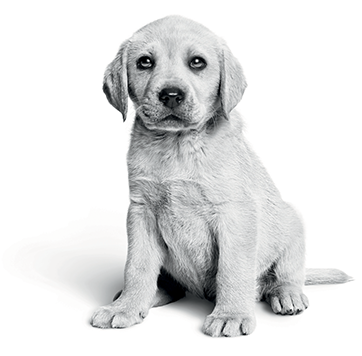 Be careful about taking your puppy out or letting them meet other dogs until they have had their vaccinations – your vet will be able to let you know what is safe. Do remember though that early socialisation is important.